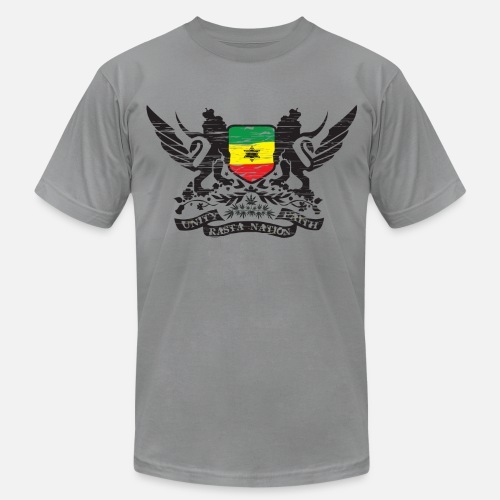 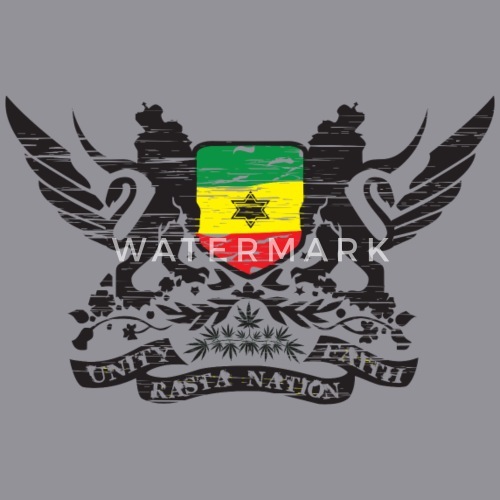 Unity, Faith....Rasta nation t-shirt and merchandise. Design features lion of judah, six pointed star, rasta colors, weed. 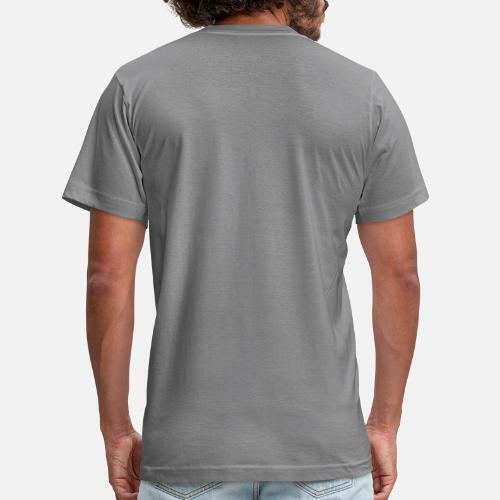 T-Shirts, slate.